“Music is an abstract architecture constantly moving, each element varies and mingles continuously, always renewing, broken and remade. 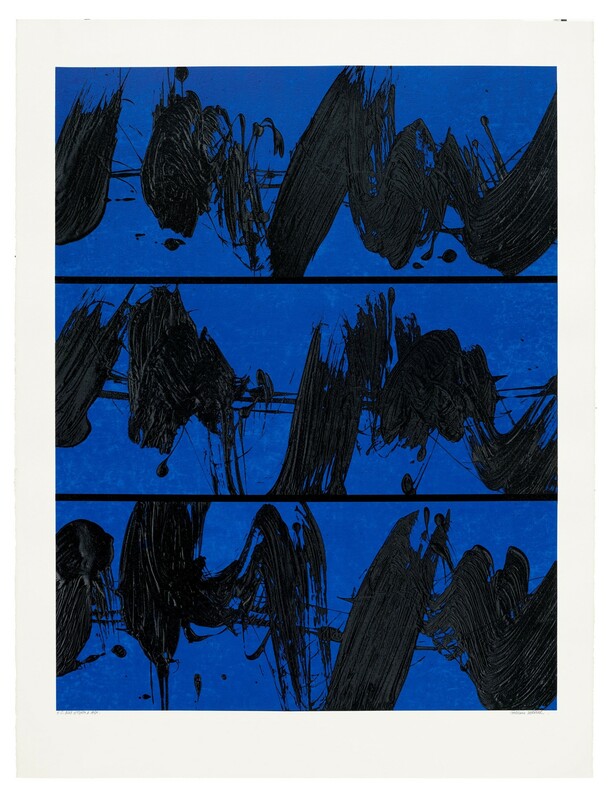 With these young musicians, I will seek a collaborative dialogue that embodies the instantaneous qualities of the pictorial and sound lines.”- Fabienne Verdier, 2017. 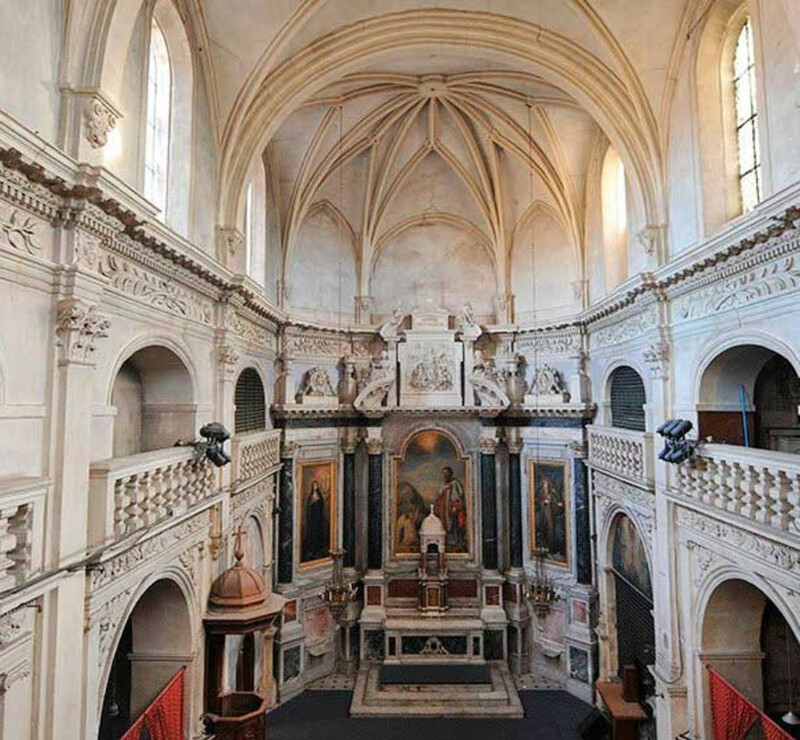 Following an invitation from the Festival d’Aix-en-Provence and the European Academy of Music, Verdier will be presenting a collaborative musical laboratory with four string quartets in the Chapelle de la Visitation. 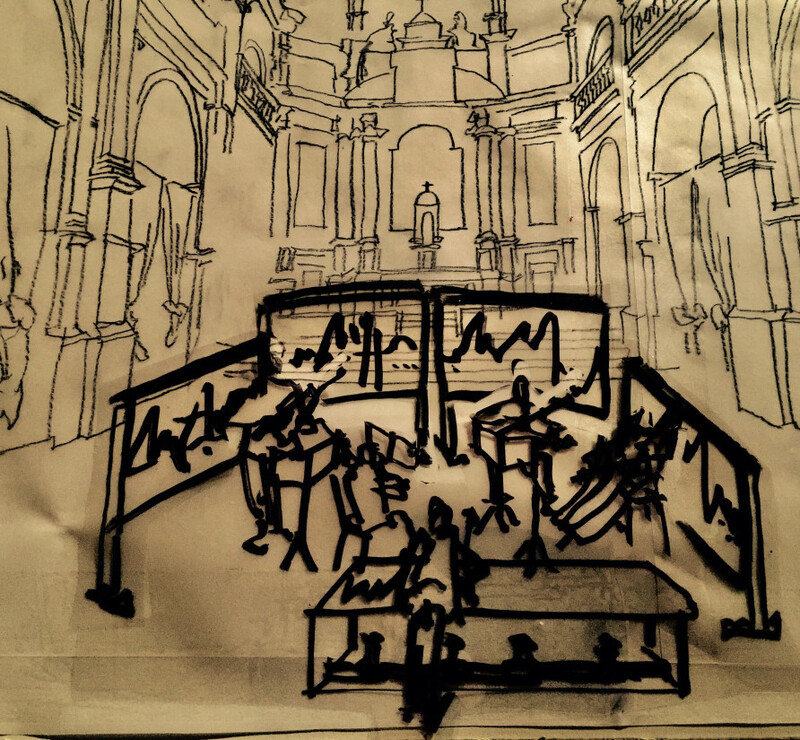 The studio will explore new horizons and the interaction of a line of sound and the painted line. The goal of this two-year project is to offer the public a unique immersive experience with a 360-degree installation. The first stage of this project will be a research and recording phase within the temporary studio. Verdier will work with transparent polyester films with cameras positioned under glass surfaces to record the painted lines, forms and impacts born of these musical interactions. 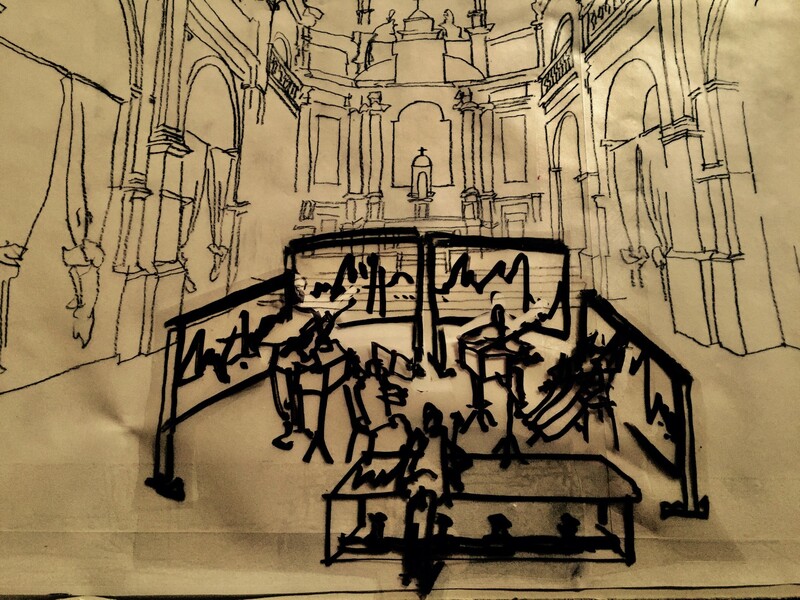 Under table images of Verdier’s work will be projected in real time on screens set up around the musicians. After each take, the recorded forms will be superposed and shaped by computer to recreate the weaving of the lines, volumes and sounds that will eventually form an immersive experience. The images resulting from the first phase of the project will be projected at 360 degrees, allowing the audience to immerse themselves into a sound and pictorial universe where traditional mediums give way to new fields of perception. I composed the partita as a succession of musical reveries along a stave line, emerging from a blue that evokes the intensity of those performances held uniquely at nightfall in Aix: the magical moment when, under a canopy of stars, the audience feels its collective heart expand, transported by opera’s dramatic power. 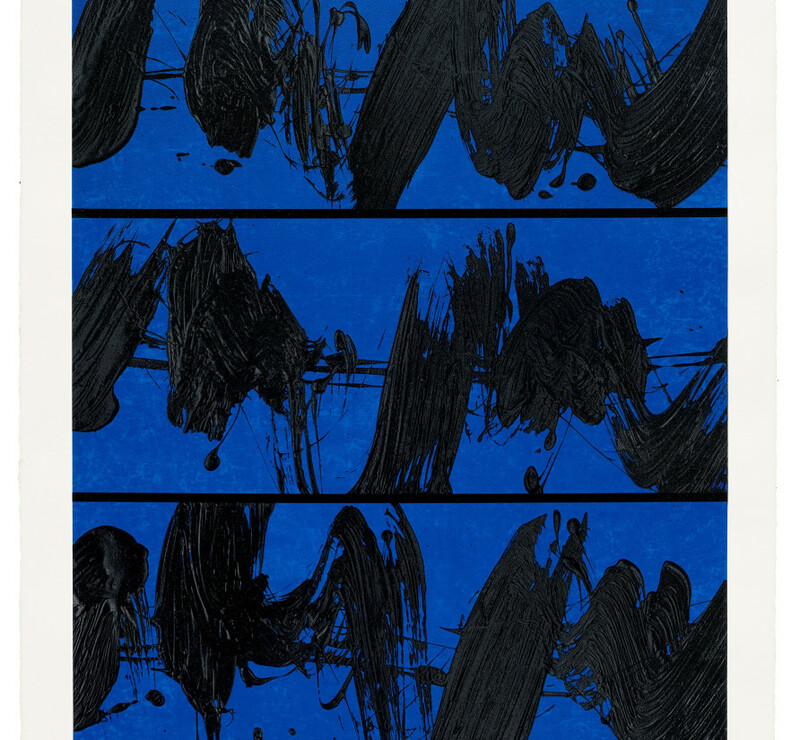 Each print is titled ‘Nuit d'Opéra à Aix’. All are numbered, signed and come with a certificate of authenticity. The print is on Velin d’Arches paper, 400gsm.